This week, the blog has certainly been dominated by one new title, The Preservationist. First there was the BOLO listing; then the book appeared on this reading list; then the author, Justin Kramon, stopped by for an interview; and today, we have the BOLO Books review of the title. Trust me folks, the book is worth the attention. For those that happen to be in the Baltimore area, Justin Kramon will host a reading/signing event at The Ivy Bookshop on Tuesday October 22 at 7pm. If you happen to find yourself there, please look for me and say hi! Recently, we have seen an increase in the number of books that deal with relationship dynamics through the constructs of the psychological thriller. Justin Kramon’s The Preservationist is the latest in this on-going trend. 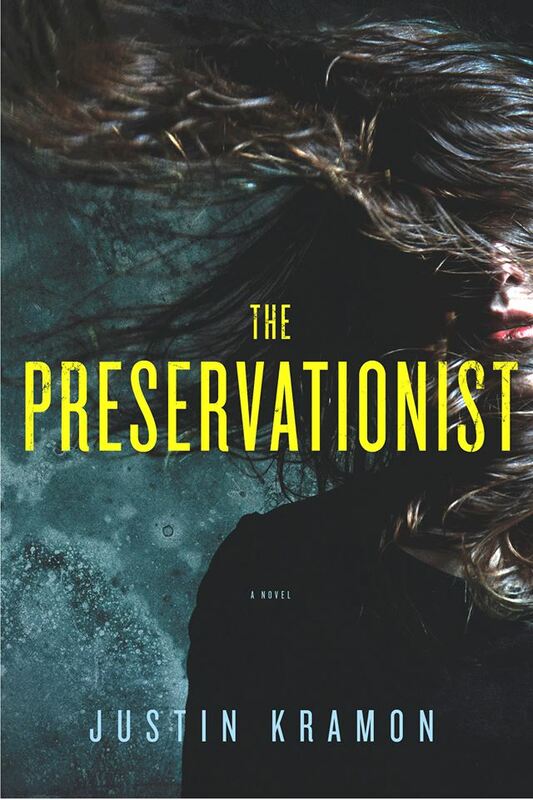 Like Gillian Flynn’s Gone Girl and ASA Harrison’s The Silent Wife, The Preservationist uses the central couple as the two focal viewpoint characters to relay the bulk of the action for the story. In the case of Kramon’s novel, those two characters are Julia Stilwell and Sam Blount. The Preservationist does stray a bit from these alternating voices to include the occasional chapter from the viewpoint of Marcus Broley, mainly for situations where neither of the other two characters is present. By using these differing points of view, Kramon is able to skillfully (and subtly) manipulate the reader into shifting their loyalties throughout the first half of the novel. By the time the reader realizes what exactly is going on, it is too late to turn back (for both Julia and the reader) and the second half of the novel becomes impossible to resist. As the novel begins, Julia is a freshman in college and Sam works in the campus cafeteria – and thus, their worlds collide. Julia is eighteen years old; Sam is forty. Julia is shy, evasive and uses humor to distract from her insecurities. Sam is vain, egotistical, and grandiose in his evaluations of his life. And yet, they are inexplicably drawn to each other. They are like two wounded animals finding comfort in the familiar. However, Julia is also dating Marcus and there is an undeniable spark with him as well. But Marcus is needy and insecure, attributes that Julia simply can’t handle at this point in her life. All three of these individuals have secrets in their past, secrets that reveal the true nature of who they are; but secrets they are unable – or unwilling – to share with another person. They are three souls in turmoil destined to clash with tragic results. Justin Kramon has used the thriller formula to elucidate deeper truths about people. He seems to be reminding readers that it is impossible to completely know someone else, but as long as everyone understands that, there is nothing wrong with it. It is only when this engineered “world” conflicts with that of another person that the situation gets sticky. There is a difference between “good” lies and “bad” lies and sometimes the emotional truth of a situation does not match the factual truth – humans are fallible after all. But if we overlook this and ignore our intuition, the bad decisions that result can lead us to catastrophe. The Preservationist excels in making each of the characters, regardless of their morality, interesting and compelling. The complex backstory of each character is seamlessly revealed in small doses throughout the novel, eliminating the need for extensive flashback exposition. Divided into four parts and forty-nine chapters, Kramon continues to ratchet up the tension from a mildly unsettling story at the beginning to a full-on stalker thriller by the conclusion, all the while making the process seem effortless. 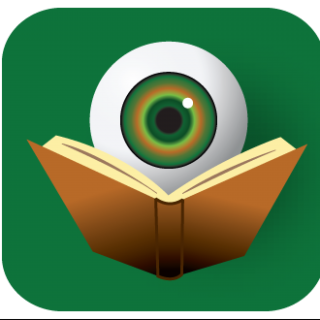 The relatively short chapters keep the necessary quick pace of the story moving, but also allow the author to parcel out information just when the reader craves it the most. While reading The Preservationist, it is clear that you are in the hands of a born storyteller and there is little doubt that readers will be clamoring for the next Justin Kramon novel upon its release.